First off a quick caveat, this is by no means a definitive list of THE BEST wedding photographers in the country. 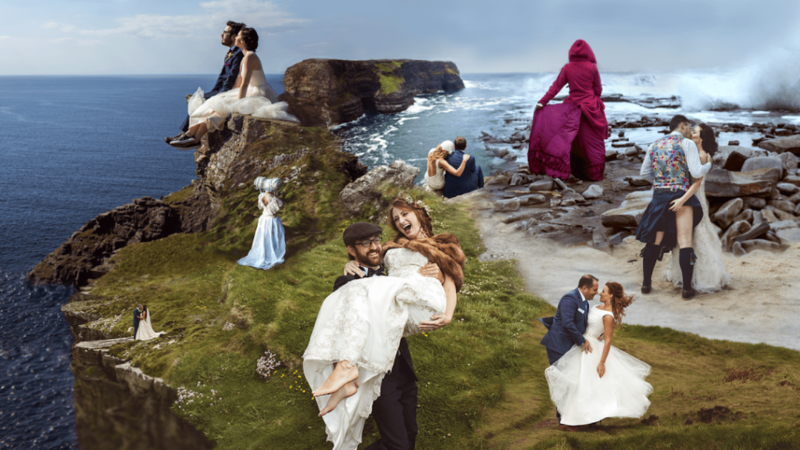 I’m ridiculously lucky to get to work with some of the most talented photographers in Ireland pretty much every week, the list below is a selection of just some of them. 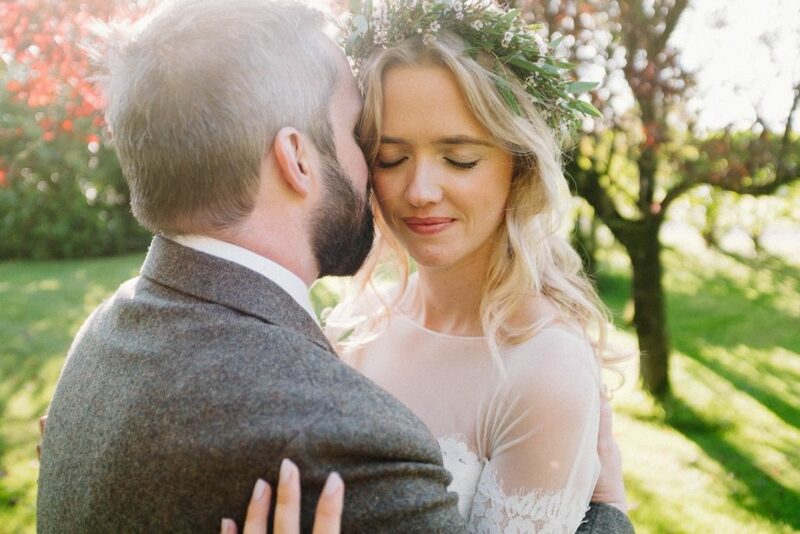 I chose these photographers for a few reasons; Most I would work with a few times a year, their work is all among the best in Ireland, and most importantly they are lovely, sound, good people, who add immeasurably to any wedding day. 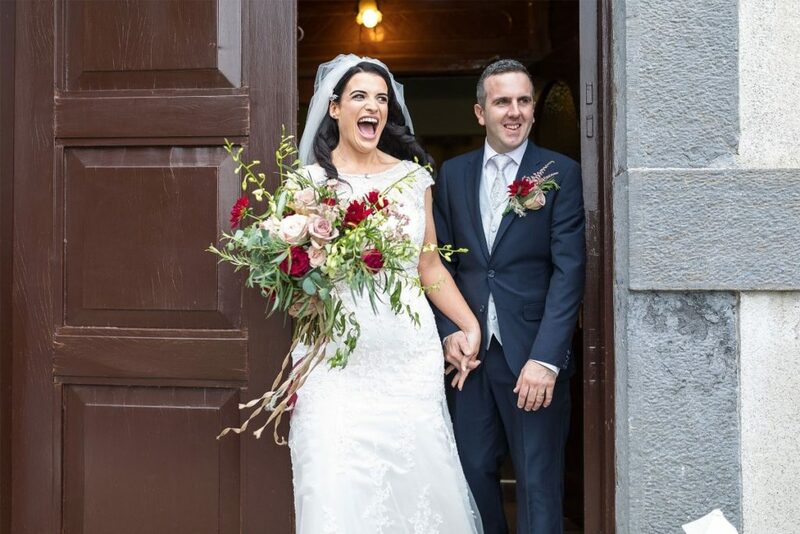 So if you’re starting out on your wedding planning journey, and you’re looking for the perfect wedding photographer in Ireland, you won’t go wrong with any of the fine people listed below. I always get excited when I see Annie or her husband Kevin’s name pop up as the photographers on my pre wedding questionnaire. 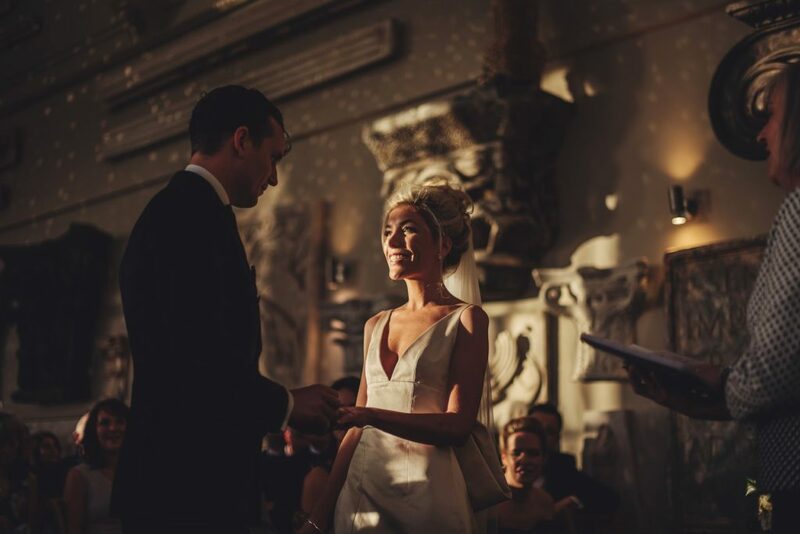 They take a super documentary approach to shooting weddings (which I love) and have an incredible ability to capture authentic moments throughout a wedding day. They are always calm, reassuring, and move the day along with the lightest touch. Insanely lovely people. Claire’s photography regularly blows me away. Her pictures are bright, elegant and stylish. 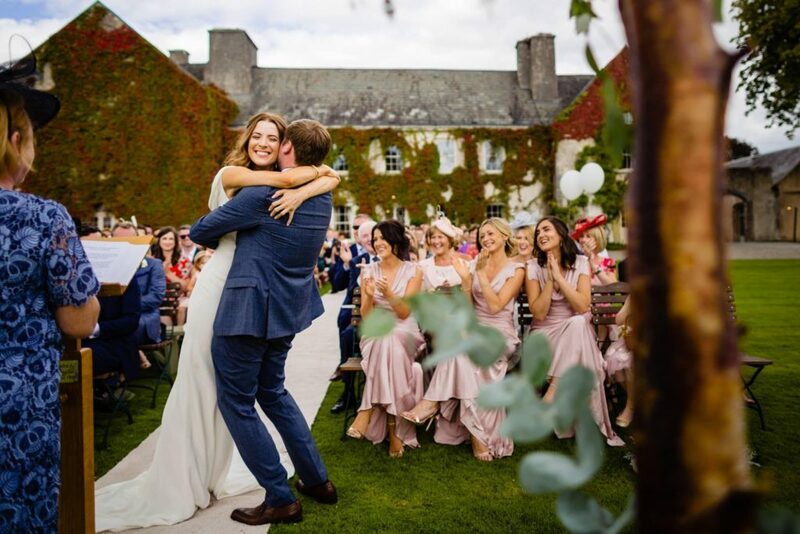 If her brilliant photography skills weren’t enough, Claire has a wonderfully gentle nature that really lends itself to creating a calm and relaxed atmosphere on a wedding day. Dave was one of the first photographers I ever worked with, and to this day is still one of my favourites. Like most on this list he is very documentary focused, relaxed and authentic. His work is top drawer. 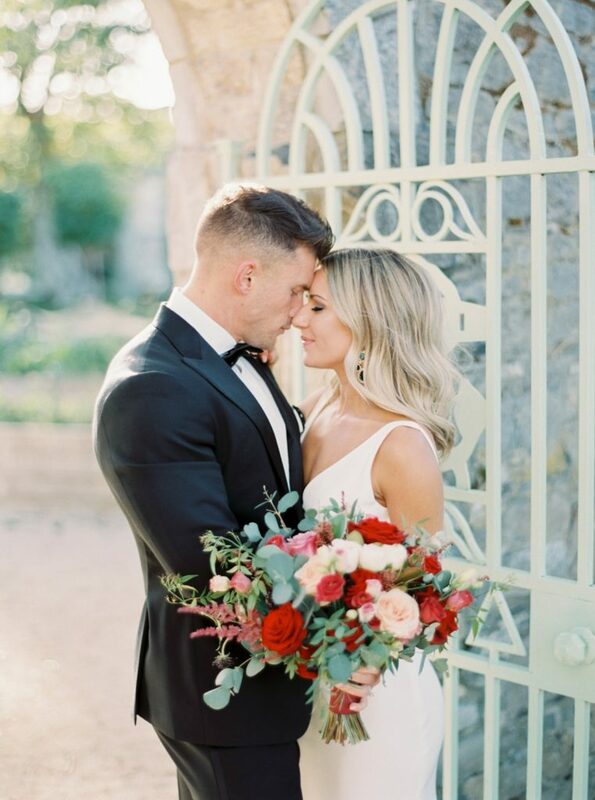 I’m always really impressed with the relationship Dave manages to build with his couples, but not really surprised as he is an all around great guy who would do anything for his clients, which shows in his photographs. Working with Sebastian is an absolute dream. 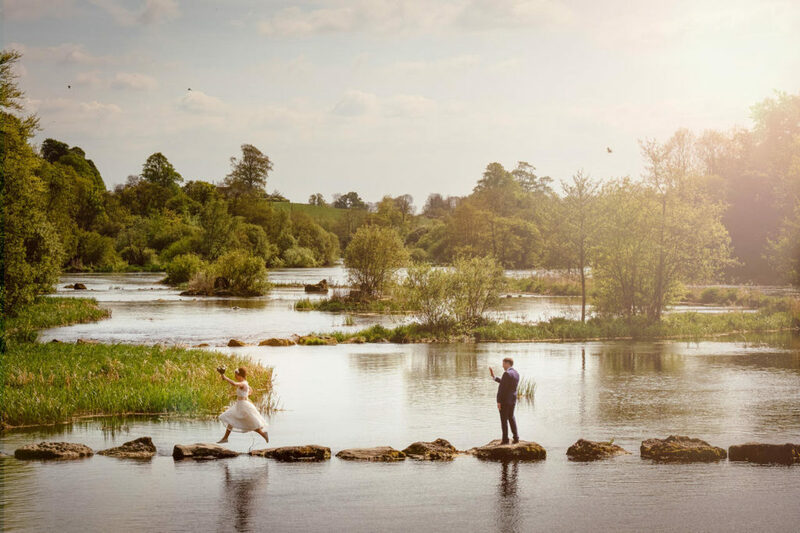 He is a super creative wedding photographer, full of energy, and it’s impossible not to get caught up in his enthusiasm for the wedding day. His style is unique and his work speaks for itself. Working in the wedding industry you can become a bit numb to looking at other suppliers’ photos or videos. However, when Dave posts a new blog I stop whatever I’m doing, click on the link, and settle in to enjoy what is always and incredible journey. Go get lost in some of his blogs right now, you won’t regret it. Mark is hands down one of the best in the business. He has a crazy amount of experience as a wedding photographer and it shows. His work is stylish, modern and always evolving. 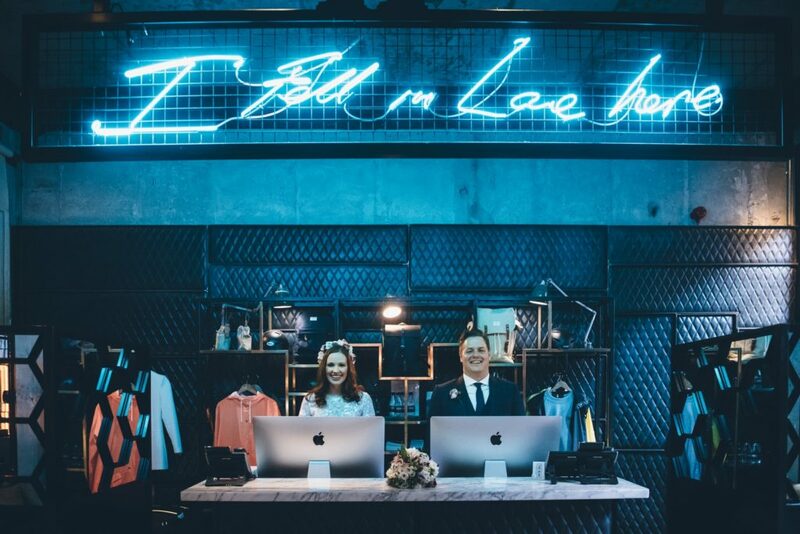 Working with Mark you are guaranteed more than a few laughs and his ability to put couples, bridal parties and families at ease is unparalleled. 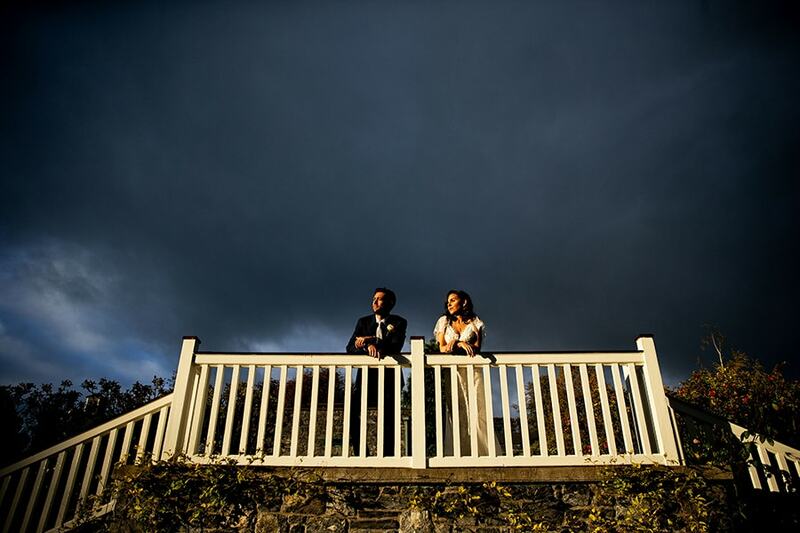 Like Claire above, Niall’s work is bright and elegant, and looks like it was lifted straight from a bridal magazine. Working with Niall is always a pleasure, wonderfully easy to get on with, loads of energy and always going that extra mile for his couples. I feckin love Paul & Elaine’s work. 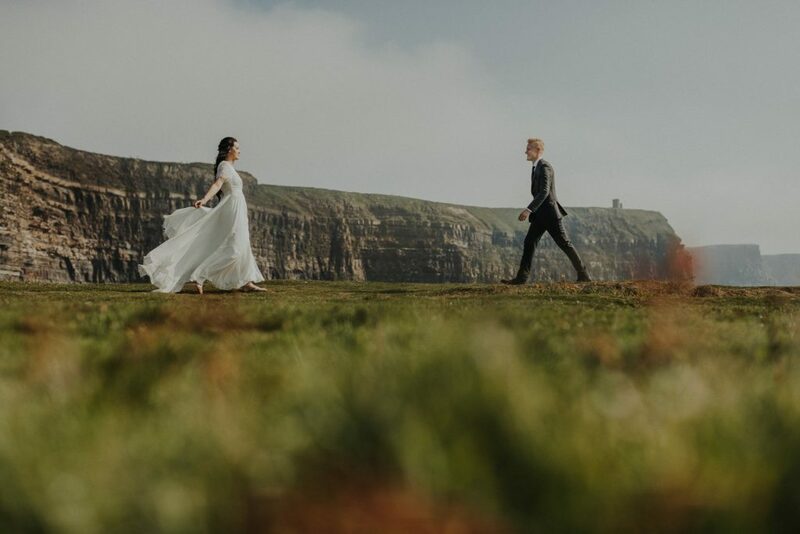 Some of my favourite wedding images I’ve seen in the last 2 years have come from Moat Hill and it’s no surprise they have been top of the wedding photography game in Ireland for over 10 years now. Rafal’s work is really something special. I love browsing his instagram feed and blogs. On the wedding day itself, the man is like a ninja, really discreet with a very understated personality. A really great person to have around on a wedding day. Even if you’re not going to book John for his wedding photography, you should just follow him on Instagram for the guaranteed laughs you’re gonna get. That said, you should still definitely book him for his wedding photography! John’s photos are insanely creative, often spectacular and downright beautiful. He also has great hair. Katie is bloody great to have around on a wedding day. She is super laid back and relaxed, but at the same time puts lots of effort into making sure the day runs as smoothly as possible. Chances are you are probably gonna be best mates with Katie when your wedding is finished. 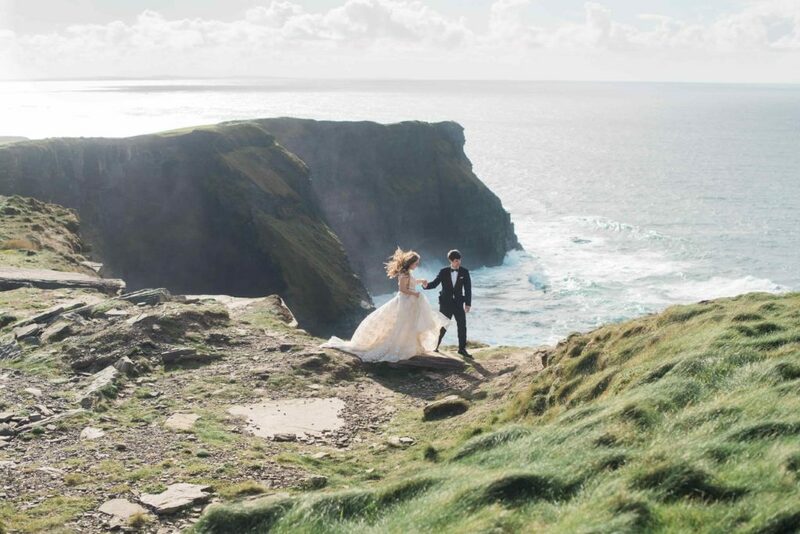 Olga is based in Clare and knows, better than most, the best spots for spectacular wedding photos out west. She brings a brilliant energy to any wedding I’ve worked on with her. If you’re planning something a little more alternative and wild, Olga is your woman. Finally, last but by no means least, one of the very best, Eric Savoie. The term ‘master of their craft’ gets bandied around a fair bit in the wedding photography/videography industry, but I firmly believe Eric is just that. Take a look at his showreel below to see what I mean. To read more of our recent blogs or watch our videos click on one of the links below.